What was once just a vision will soon become a reality as the renovation of Oklahoma City Community College’s new Capitol Hill Center continues in south Oklahoma City. 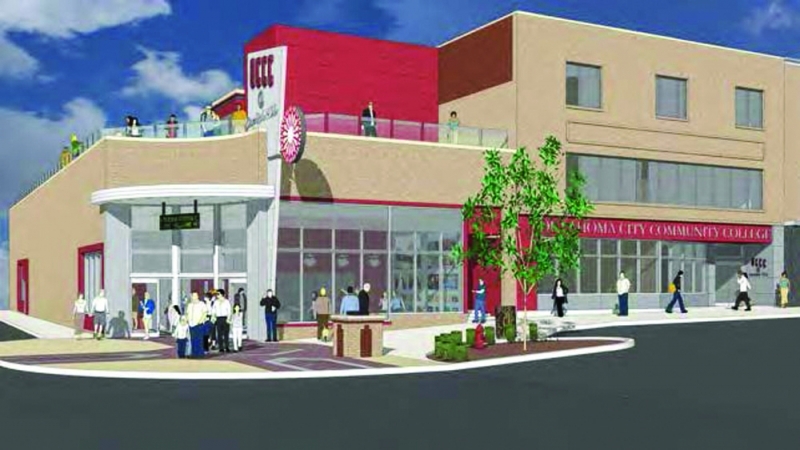 The Capitol Hill Center is expected to open in the fall of 2017. The off-site branch of OCCC aims to provide students with professional and personal skills needed for the job market and future career goals, said Doralicia Sandoval, acting Capitol Hill Center administrator. “We’re here to provide resources to our community and it’s a way to bring people together to learn,” Sandoval said. Having served about 1400 students and more than 12,000 visitors in fiscal year 2015, staff and students of Capitol Hill are ready to move into the new facility, said OCCC Vice President for Community and Workforce Development, Lemuel Bardeguez. Visitors include anyone who uses the facility, whether it’s to type up a resume or attend a meeting in the facility’s meeting space. 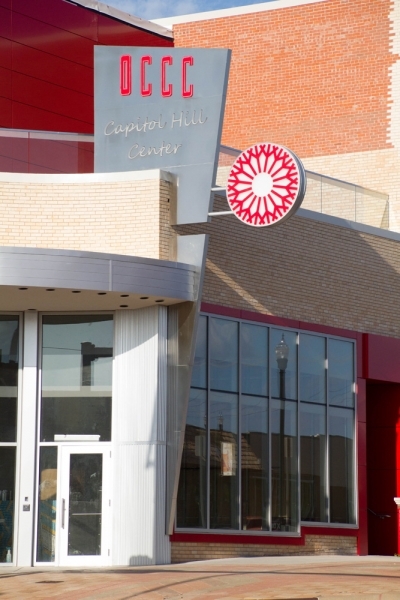 The Capitol Hill Center serves as a community center for surrounding businesses and community members. Presently, the center provides only non-credit courses such as basic, intermediate and advanced English as a second language classes, General Education Development classes, introduction to technology basics and more, Sandoval said. Martha Ontiveros a student at the Capitol Hill Center said taking English as a second language is the first step to bettering her life and the life of her two daughters. Like many, Ontiveros said she had a career back home in Durango, Mexico. Ontiveros was a preschool teacher. Ontiveros said her next step is to obtain her GED at the Capitol Hill Center. Since 2000, the Capitol Hill Center has been housed at what was previously the United Methodist Church at 123 SW 25th Street. The new facility will be located down the street at 325 SW 25th Street. 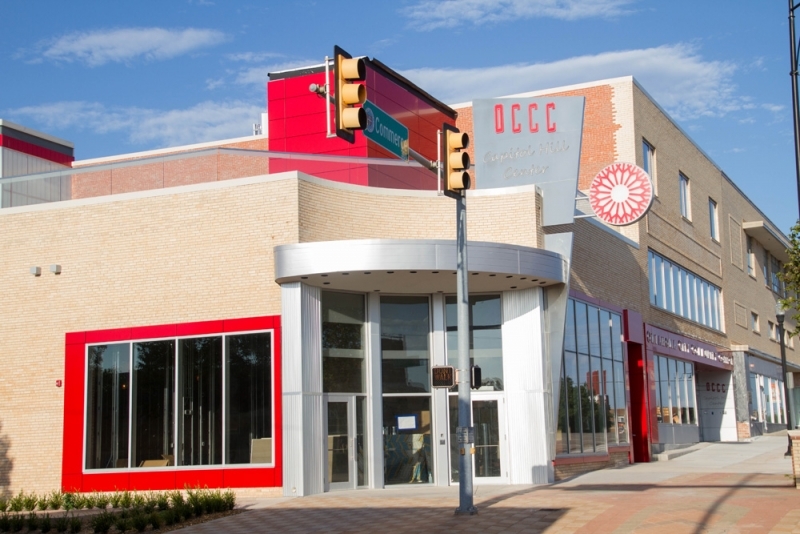 OCCC Executive Vice President, Steven Bloomberg said the decision to obtain a “permanent home” for the center was made for two major reasons. Bardeguez said, in addition to adding credit courses, the new facility will continue to offer the current non-credit programs such as introduction to technology basics in Korean. Jyoung Tisher, a Capitol Hill Center student from South Korea, said she decided to take computer basics at the center. To her knowledge it’s the only place that offers the course in her native language. 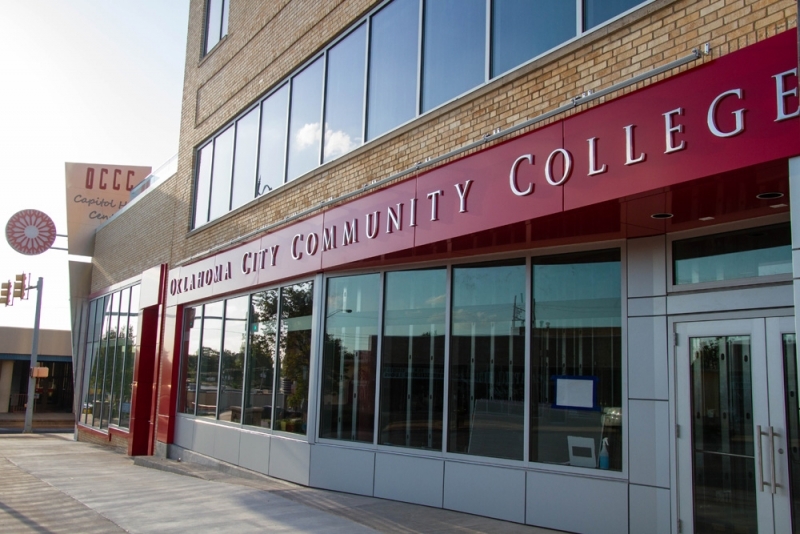 As part of the community outreach programs, the Capitol Hill Center partners with Oklahoma City Public Schools to provide high school students with access to ACT workshops to prepare them for higher education. A summer program known as College for Kids is also offered to elementary students. 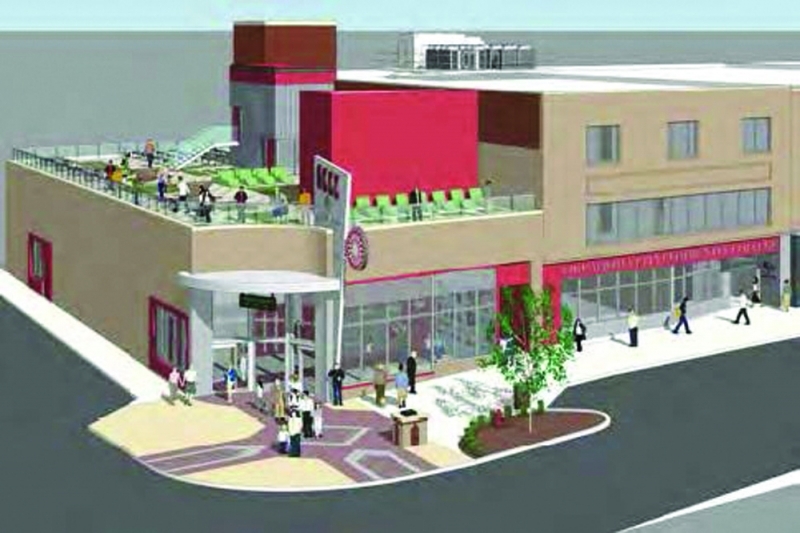 Additionally, the new center will offer a community room and classroom to provide more than just educational services. 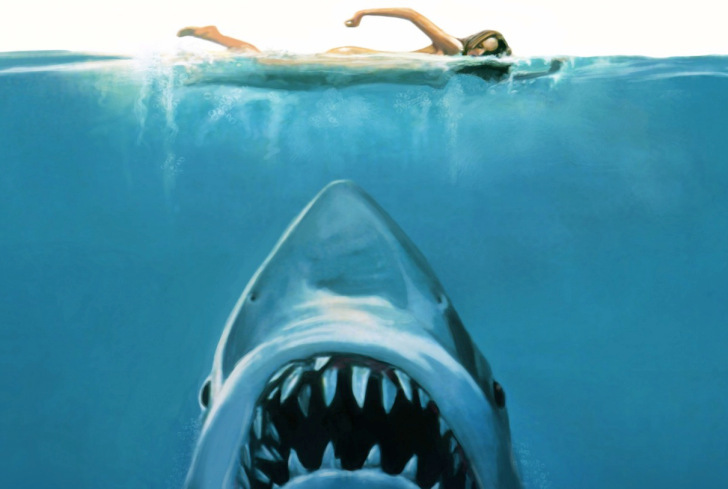 So far, the project has estimated cost of $7 million, Bloomberg said. 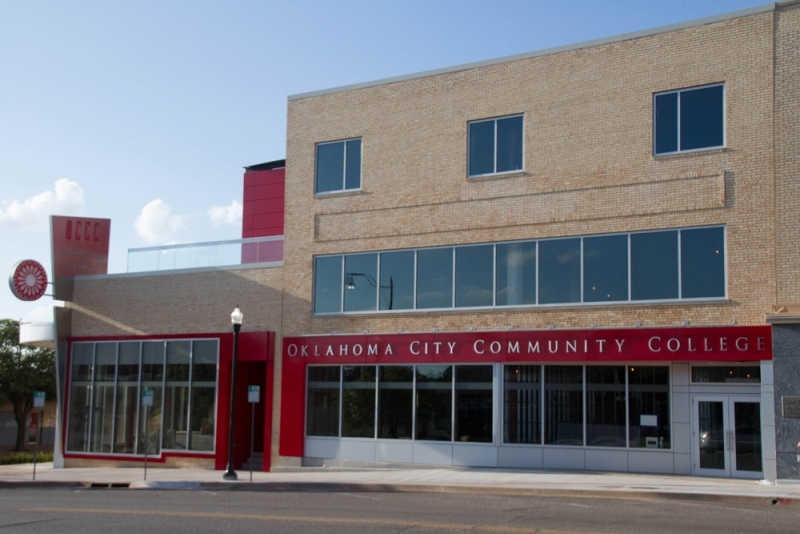 Through a funding source called Tax Increment Financing (TIF), the City of Oklahoma City has contributed $3 million to the project and the rest of the funds were from OCCC, Bloomberg said. 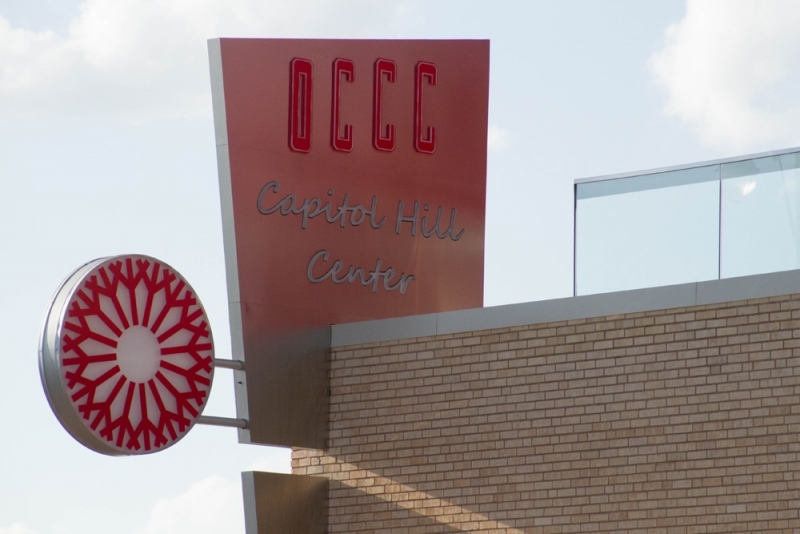 For more information on the different programs offered at the Capitol Hill Center, call 405 272- 5140 or visit http://www.occc.edu/capitolhill/index.html.